EDINBURG – UTRGV freshman forward Emily Zapata has been ranked 91st in the Top 100 Freshmen by Top Draw Soccer.com. The ranking was announced Tuesday. Zapata has helped UTRGV to a 9-5-1 record this season while posting a 3-1 record in Western Athletic Conference play. She leads the team with 10 goals, which ties her for the WAC lead. Her 10 goals this season rank as the second most in a single season in program history with four matches still to play. Zapata has scored in eight of her 14 matches this season while recording a pair of multi-goal matches against McNeese State and Grand Canyon. She has made her goals count at the most important times of the match as five of her goals have been game-winning goals for UTRGV, which sets a new program record for most game-winners in a single season. Zapata is tied for 17th in goals scored, fourth in game-winning goals, 30th in goals per game (0.71), and 36th in total points (21) in the NCAA. She also leads the WAC in goals per game, game-winning goals, and ranks second in total points and points per game (1.50). 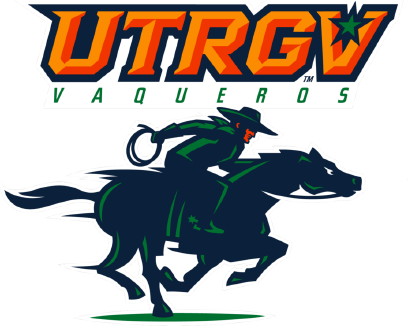 UTRGV is back at home on October 14 when it hosts Seattle U at 1 p.m. at the UTRGV Soccer and Track & Field Complex.